overseen by the Atomic Energy Organization of Iran (AEOI). Construction confirmed to the International Atomic Energy Agency (IAEA) in 2003; commissioning underway in March 2005, according to IAEA inspectors; designed to produce 16 tons of nuclear-grade heavy water annually; approximately 100 tons of reactor-grade heavy water produced between 2014 and when production began in 2006; not subject to regular IAEA inspection. 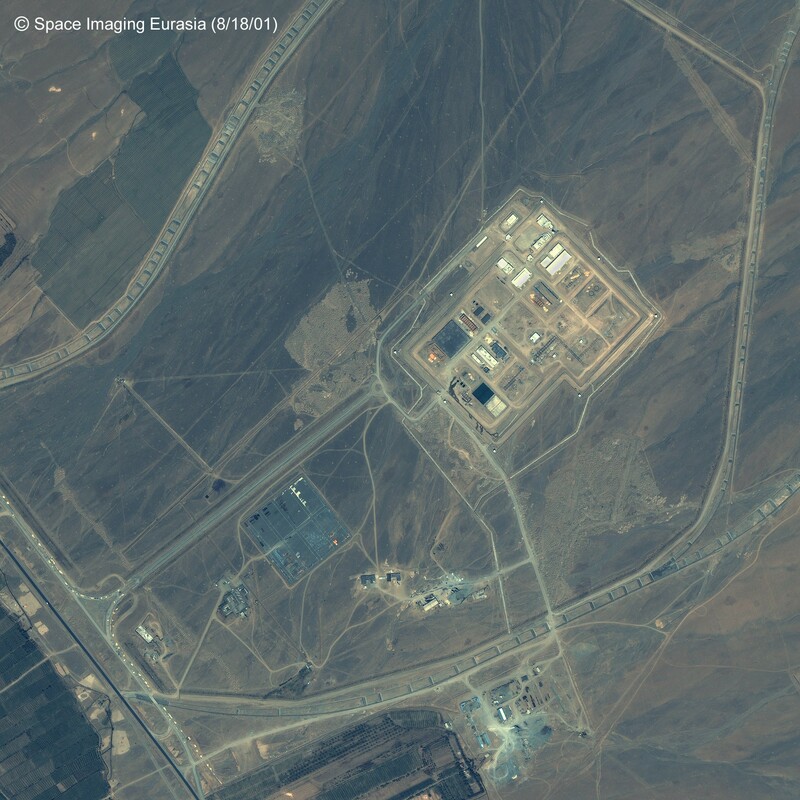 Tank-type 40 MW(th) reactor designed to contain 150 fuel bundles and a heavy water moderator and coolant; construction begun in March 2005; not operational as of September 2014; declared by Iran to be used for research and development and for the production of radioisotopes for medical and industrial use; major components installed as of September 2014 include moderator and primary coolant heat exchangers, moderator storage tanks, pressurizer for cooling system, a heavy water concentration column, cooling and moderator circuit piping, and reactor vessel; reactor vessel positioned and connected to cooling and moderator piping; will be fueled by natural uranium oxide (UO2) produced at the Uranium Conversion Facility (UCF) and made into fuel assemblies at the Fuel Manufacturing Plant (FMP); approximately ten tons of natural UO2 will be needed to fuel the reactor each year. Foreign experts consulted on reactor design, reportedly from Russia; plans to construct hot cells for the production of "short-lived" and "long-lived" isotopes announced in November 2003; hot cells for "long-lived" isotopes abandoned because of difficulty in obtaining technical information, manipulators, and shielding windows; specifically, Iran unsuccessfully attempted to procure from France high-density radiation shielding windows, which would have provided protection equivalent to 140 cm of concrete, and remote manipulators; according to the IAEA, these procurement attempts are excessive for hot cells intended for radioisotope production and are more suited to hot cells for handling spent fuel. Pasargad - Jonub Civil and Engineering Co.
Mohandesi Toseh Sokht Atomi Company, Ltd.